You can't consider state-wide rankings or look at state meet results without factoring in the stars of the Central Section. Although it is only the 6th-largest of California's sections, it has a disproportionate impact every June - and not just because it hosts the state championship. The Valley produces athletes that can contend in every event category, and this year it might also produce a team title challenger. 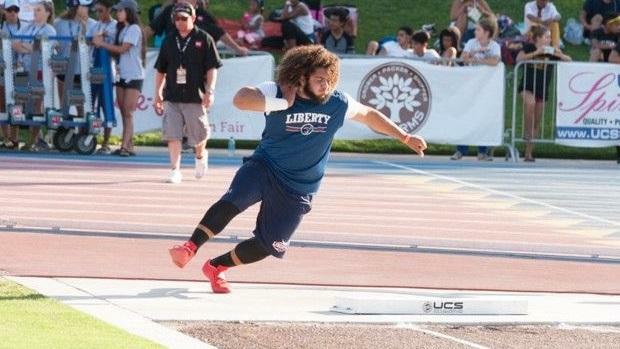 As the spring track season starts, let's take a few moments to recognize the top returning sprinters, hurdlers, jumpers, throwers, and runners in the Central Section. A preview like this cannot possibly be comprehensive, because we can't predict every breakout star and we may not know about every transfer, but we CAN highlight returning stars and candidates to contend for section titles and state meet berths. Flip through the subsequent slides to see who we think will be the figures to watch this spring, and let us know if you think we missed someone!